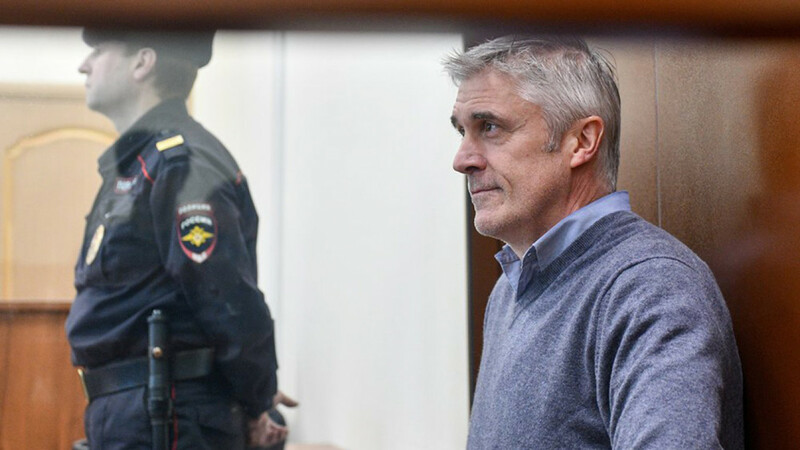 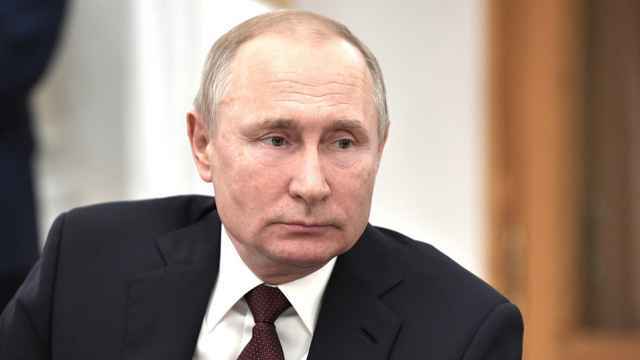 The Kremlin is following the situation around the detention of Baring Vostok's head Michael Calvey very closely and hopes it will not affect the Russian investment climate, Kremlin spokesman Dmitry Peskov told reporters on Monday. 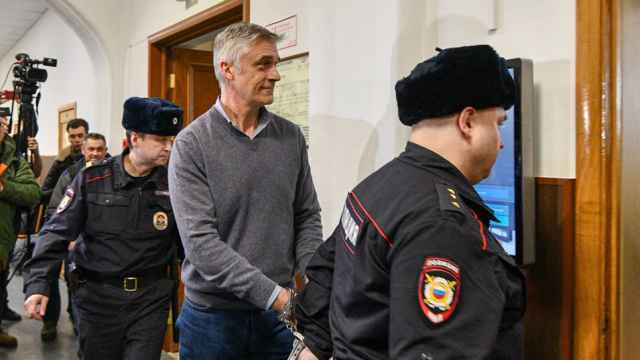 He said President Vladimir Putin had met Calvey many times in the past but that his detention was beyond Putin's remit. 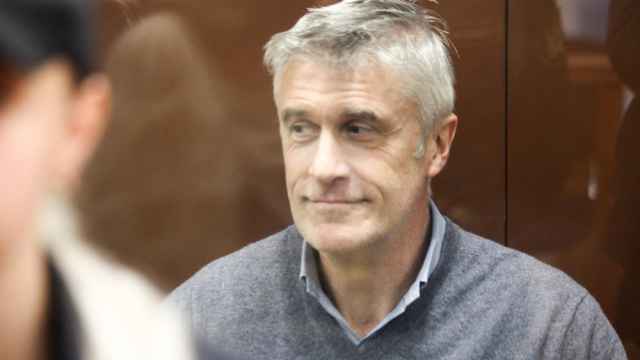 The president's decision comes a day after Baring Vostok's appeal for him to get involved in Michael Calvey's case. 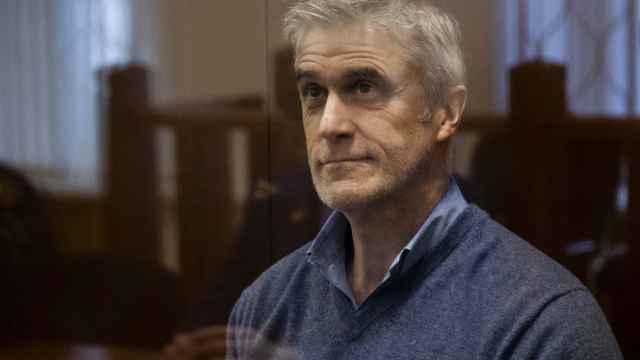 The Calvey affair will give Russia’s image yet another bloody nose, but its nose was already bleeding.